The islands in the South Pacific are to Kiwis what the Caribbean is to East Coast Americans: a quick flight to tropical paradise! As an American, I have high expectations of cleanliness and service; unfortunately the resorts and tours in Fiji fell short. 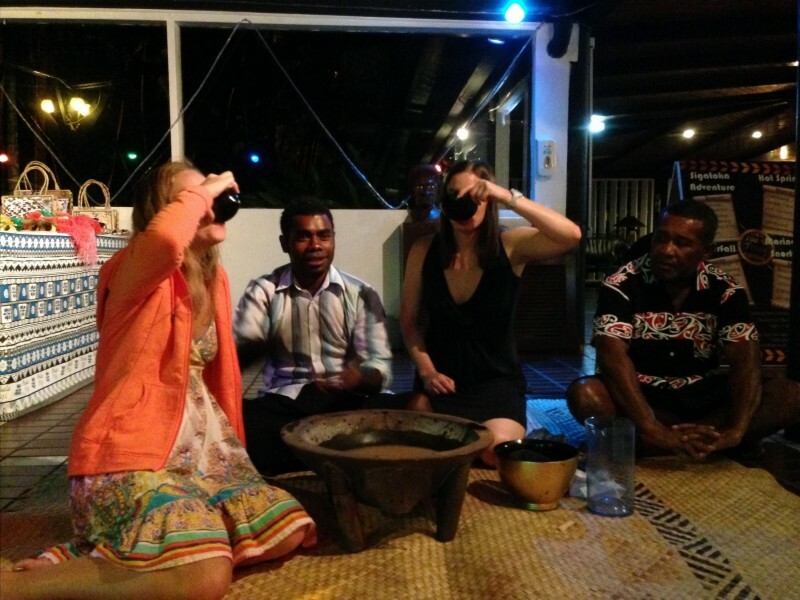 A friend agreed to meet me in Fiji. She was traveling from North America so it made sense for me to arrive a day early. I spent the first night in a dorm room at Smugglers Cove, the beach was wonderful, but the dorm had acquired a funky smell due to lack of ventilation. I met Shay back at the airport (NAN) early the next morning and we headed to the southern shores of Viti Levu, known as the Coral Coast. The place looked idealic, but scratching below the surface we found it impossible to keep bugs out of the beach huts (bure) and just a few meters into the ocean the sea floor was covered in sea slugs. Yuck! I took the opportunity to dive along the Coral Coast. The dives impressed me, but the service did not. I was required to carry the rented gear a significant distance through the bush to the dive boat, and during the 90-minute service interval we returned to the dock and I was not offered a snack or water. The dives were shallow (15-18m) so I was able to maximize my bottom time, swimming among the fish and sharks for an hour at a time. During the second dive we were stalked by a curious shark! Every time I thought he’d forgotten us he’d show up again. Participating in a traditional cava ceremony. After 4 nights on the Coral Coast we’d grown tired of the menu in our resort’s lone restaurant and were happy to head to a smaller island. Looking back, this part of the trip was a unique local experience, but at the time made us uneasy. The front desk informed us we could take a “local bus” back to Nadi. We were instructed to walk up to the main road and hop in the first van that pulled over. To us ladies this sounded too much like hitchhiking, not the safest mode of transport. We reluctantly followed their advice and got to the city no worse for wear. 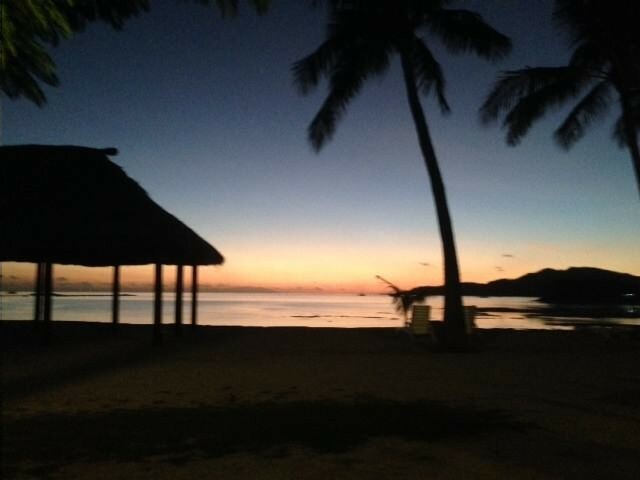 Ultimately, I would say Fiji is as beautiful as the pictures and the locals are as friendly as you’ve heard. Our needs, though met, were not anticipated. diving with South Pacific Adventure Divers involved alot of self-service. I’d dive Fiji again, but with a different dive operator. Nalesutale Eco Tour with hot springs and mud bath. For the most part we had to eat at the resorts as there was nothing else nearby. One day we walked to the Hideaway, a nearby resort, for a delicious quesadilla. Was able to get inexpensive snacks at the dairy when passing through Nadi town. taxis – need to bargain before getting in.